Influencer marketing is big business, with industry estimates reported that it will be worth in excess of £2 billion on Instagram alone by the end of 2019. The BCMA’s Global CEO, Andrew Canter shared an overview of the influencer marketing landscape as part of their partnership with Advertising Week Europe. Often brands leave the influencer marketing distribution strategy at the end of the decision making process rather than the start which can sometimes affect the overall impact on the brand. A good example of an integrated strategy was evident at Chelsea FC which has a fan base of around 100m digitally connected followers and fans. This is headed up by Global Head of Fan Engagement, Adam Field whose remit is to build the fan base globally. They have identified seven verticals that have a connection with football, music, fitness and health. Joe [Wicks’] brother Nicky reached out to him on LinkedIn about the possibility of working together. Joe was playing in Soccer Aid and suggested it might be great to look at ways to work together. Joe was looking at creating more live events, and Adam, said that he could potentially use the club facilities. 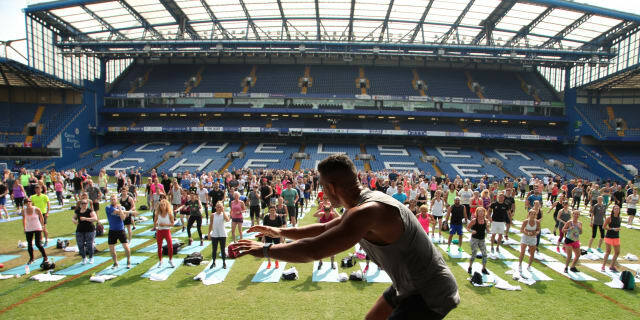 Chelsea was looking to do more with fitness and Adam had access to the pitch so a few weeks later they put on an amazing event – Hiit On The Pitch. Emily Young, head of UK sales at Takumi influencer marketing agency works with influencers from 1,000 – 1million follower base. There is huge potential if you get it right and that you create a unique form of marketing in the sense that you can really get into the daily lives of your customers. 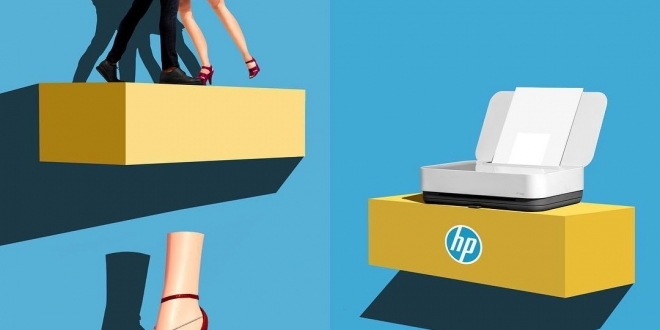 Influencers can speak in the way, that some brands can only dream of. Influencers have a knack, a real skill of getting far greater engagement in the way they can speak about brands. Actually if you re-purpose content influencer marking often delivers 4 x the engagement of traditional media. Getting it right can be extremely effective. They recently created a successful campaign for clothing brand Jack Wills. James Duffield senior producer at Twitch, a platform with enormous reach (2.2 million broadcasters monthly and 15 million daily active users, with around a million average concurrent users) and influence, believes that the platform has evolved into a ‘live streaming’ space being used for art, music and lifestyle. Twitch is massively engaging with the average viewing time being 90-minutes, with huge potential interaction between the viewer and the influencer. 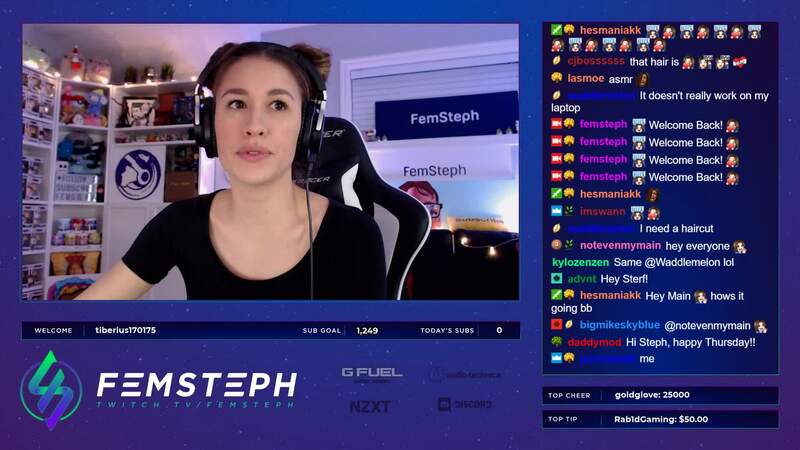 There are challenges for brands in a live environment, but Twitch is well versed in ensuring their influencers transmit in a safe and secure way. They support them and provide the means to create a call-to-action. However, they stop short at ‘putting words in their mouth’ as they need them to be authentic to their followers. Model Village is an influencer platform which allows brands to connect with professional talent, models, athletes, actors, influencers and artists. The most important aspect for them is to work with influencers with authority. If they have legitimacy and expertise to talk about a product that’s something that can really make a difference. Technology ensures that the influencers are legitimate and allows them to spot if something isn’t right with their audience data. If you are a professional in your space you have the credibility to talk about it. A good example is the work created for Gym Shark. Emily says fraud is an issue in the industry it’s a more of a growing pain. At Takumi they have a strict vetting process, that rejects profiles that are under 3 months old or that have less than 50 posts. A lot of great software can help – Hype Auditor for example has some interesting data on audience scores. If they see a high amount of followers and a lot of engagement it maybe a ‘red flag’ which sounds strange, but some of this is down to intuition and its’ another reason why brands should consider agencies and experts. You can read more about Takumi’s views on tackling influencer fraud in the report, they commissioned, The Influencer Index, powered by YouGov. Twitch believes it’s easy to look at how many followers and views are on a channel but they tend to look at real engagement such as the number of minutes watched- the good news for them is that it’s difficult to ‘fake it’ on live video. It comes down to the trust they place in the influencer, the trust the influencer places in their community and the trust the brand places in them to select the right people. The non-live content they create will amplify a campaign post activity, e.g. a 60-second clip. There are some negative conations with control when doing live content, but they also ensure its brand safe too. 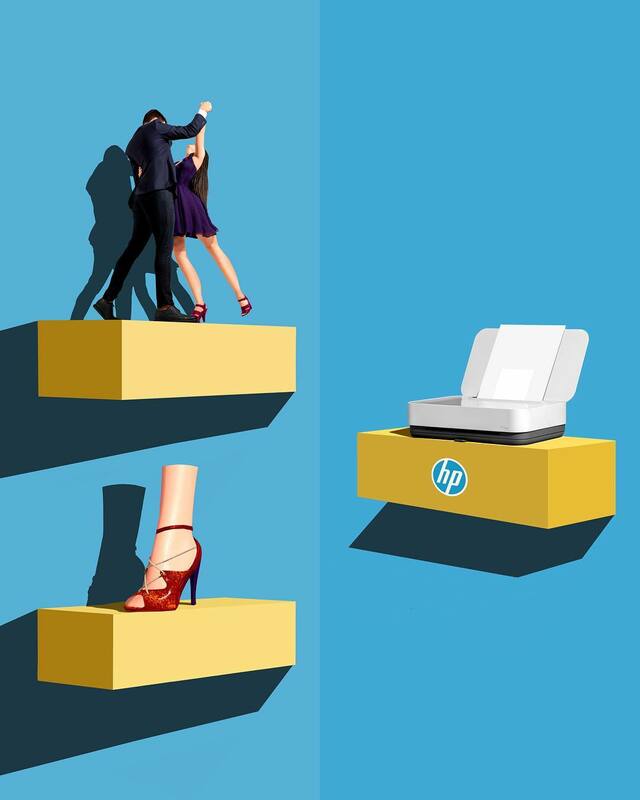 Live can be very scary for some brands. Chelsea FC doesn’t just rely on the tech to engage with people we want them to work with influencers that are genuinely supportive of the club, there are some out there that have ‘sold their soul’, and its important that they meet face-to-face with these people so they understand what the club is all about. They have enough challenges with the club with the media so they need to be very smart about who they will work with. In terms of labelling and being clear when influencers are working with brands, brands should not to be afraid of this, they must do it. As long as it is signposted correctly, people don’t mind about where content comes from – it’s just knowing that it’s good and relevant to them. Now the CMA have insisted #ad comes at the beginning of the campaign and at Takumi they agree that this is an essential part of the process before it can be signed off. Potential customers don’t like being misled and surveys conducted by them have shown that over 92% of customers don’t trust ads that aren’t being correctly labelled and brands can get into a lot of ‘hot water’ by not doing it. For example we’ve all seen the extraordinary deception around the Fyre Festival and the huge negative impact that this has created. On the Twitch platform, influencers will highlight in the stream that this is being ‘brought to you’ by this ‘brand’, and the feeling they get is that the audience feel proud that their favourite content creator is promoting it and that a brand that is supporting them is helping them make a living. However, if the brand tries to come in and take control they don’t like it and the Twitch community can be quite unforgiving. It needs to feel natural. If they talk about a brand consistently then they are being true to their followers and values rather than jumping around from one brand to another. Chelsea FC are in a privileged position and very rarely will they pay for an influencer. 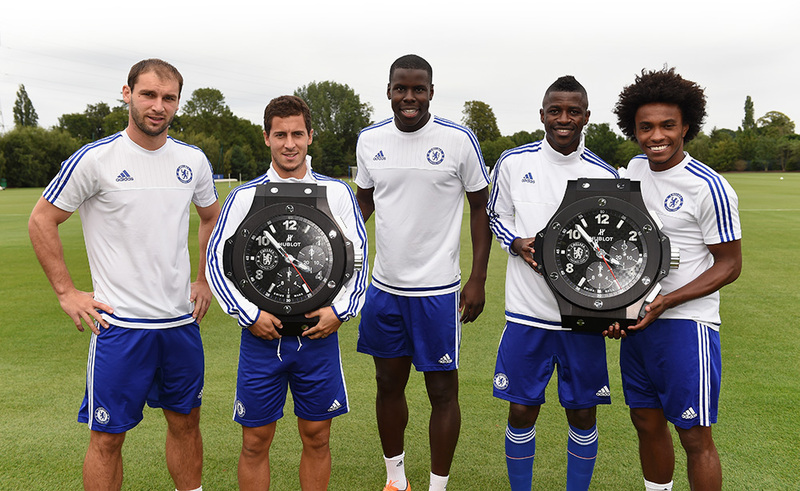 They do a lot with their commercial partners like Sony, Hublot (below) and Nike so we look at more value exchanges. They can give them access to the training ground, players and the stadium when its empty and they can create whatever content they want – within reason! There are often a number of stakeholders involved in the IM process, so who should be ‘around the table’ during the ‘kick off’ meeting. It depends on the scale of the campaign but there is generally representation from the client/brand, the media agency, the creative agency, the measurement agency, pr agency and influencer agency, which can be somewhat unwieldy. Then it comes down to who is leading the process! Generally this type of collaboration tends to work best if there is an ‘organising idea’ that everyone buys into and an agreed direction of travel with clearly defined roles and responsibilities. When the strategy defines clearly what each channel will deliver then that gives a better idea of how the influencer element will work, what do they bring to the party, it gives a sense of context. Influencer marketing is all about providing relevance. So if for example a media campaign involving out-of-home, using 100 influencers they can go to their local communities and create real local engagement that no other media could have supplied. One of the challenges is IM is kept quite separate almost as a silo and if it can be brought into the mix at the start then it can have a far greater level of effectiveness and ultimately be successful. It is imperative to define and agree campaign objectives at the start with the whole team. It’s extremely important from the outset to have a comprehensive brief. You are putting a huge amount of trust in the creators so a clear brief and guidelines is essential. One good suggestion is to create ‘live brand experiences’ that connect influencers with the brands directly prior to any activity – in a sense bringing the brand to life. For Model Village it is a great opportunity for the influencers to get a chance to live and breathe it for real. In terms of formats we are witnessing the emergence of vertical video which is more immersive and helps talent to craft a story easier and therefore, posting with increased frequency. Set clear expectations and manage well, understand which elements of IM will drive extra sales and how they got there what that investment gave you and a lot won’t work. 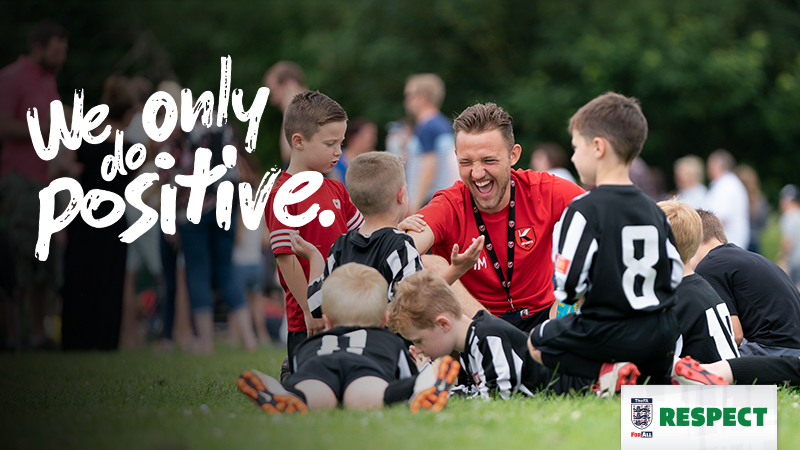 The FA was doing a great job and how they’ve really engaged with a younger demographic for example how they have created access with players going into schools and around the clubs. A good example is the 21 Days Of Positivity campaign. Takumi’s best campaign of 2018 was with the Mercedes X-Class last November. 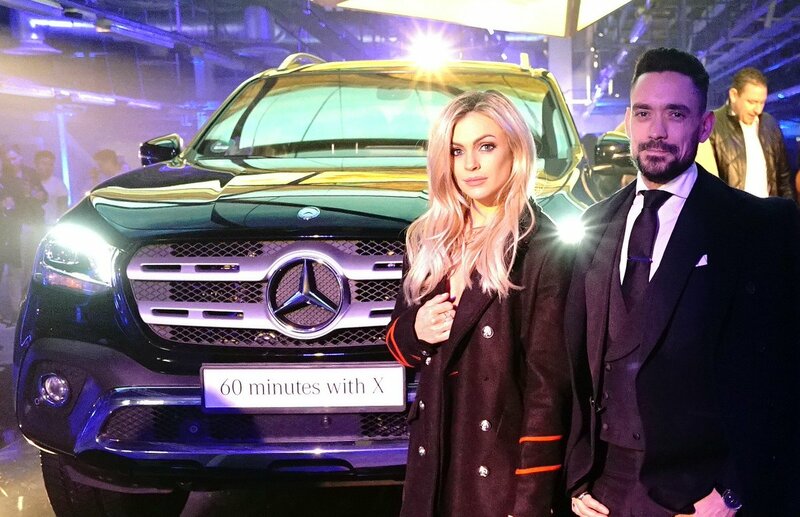 It was a premium ‘Pick Up’ and they entrusted 11 influencers, including as @Rowanrow, @JuliaLundinBlog and Josh Cutherbert by collaborating closely with them including, farmers, surfers and artists – they wanted all these different stories and the feedback was over 100 pieces of awesome content using the #60MinutesWithX. 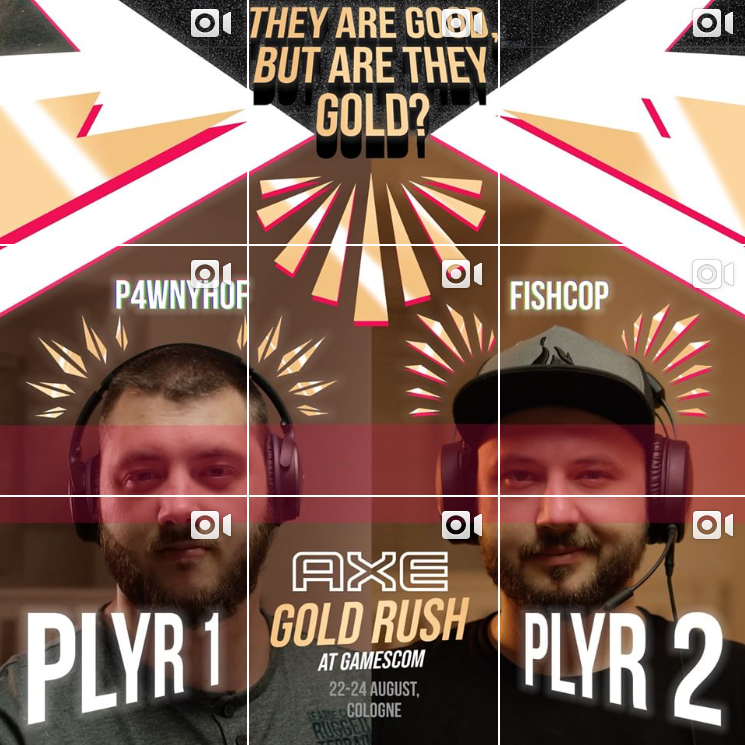 Twitch and Unilever (Axe) – the Gold Rush – put their trust in them. They tapped into 15 influencers to unlock these cool packages and invited them to an event which caused massive amplification. 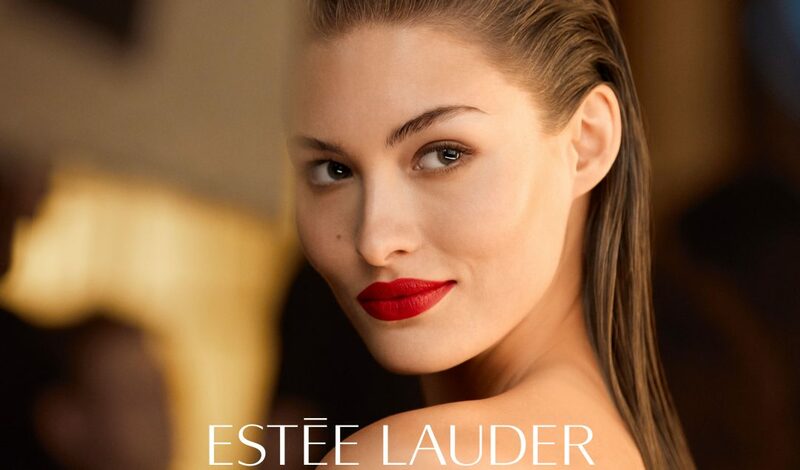 For Model Village it was Estee Lauder working with one of their skincare brands – combining travel and interaction through duty free staff at airports – they collaborated with people travelling including, models, actors before during and after the campaign.